Click to read more about the many services we offer! 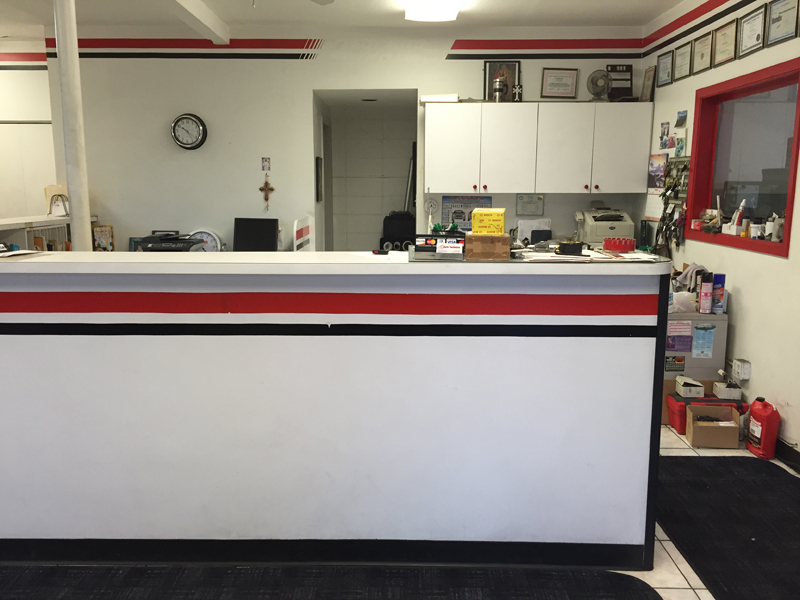 Using our fully computerized service centers, we are a One Stop Auto Mechanic Care Center for your automotive needs. 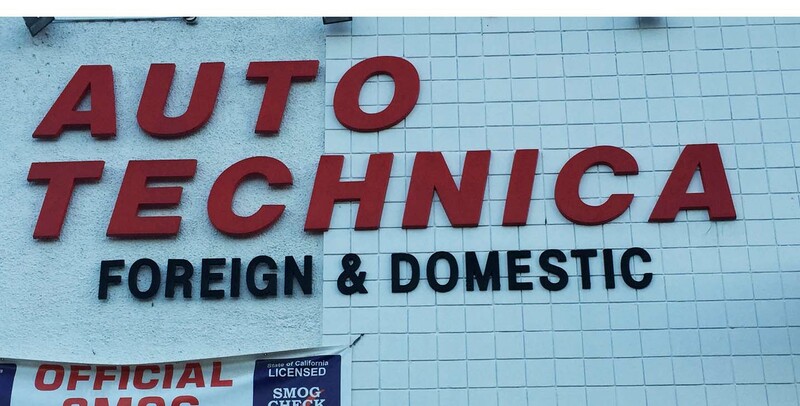 Auto Technica, Inc. is a Sunnyvale, California based auto mechanic shop specializing in foreign and domestic automobiles. With a relentless commitment to customer service, we have been serving our happy clients in Silicon Valley and greater San Francisco bay area for the last 21 years. 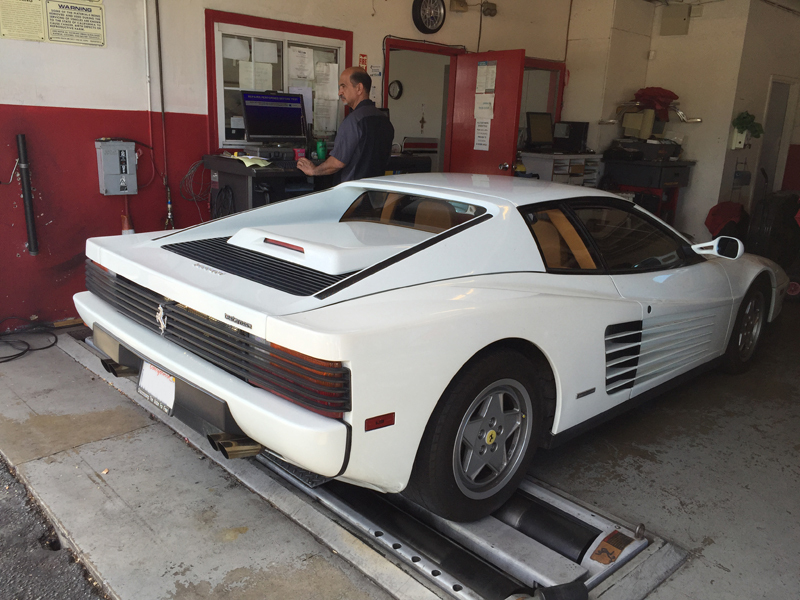 Using our two fully equipped shops, our certified mechanics provide full services to almost any make of vehicle including exotic imports. 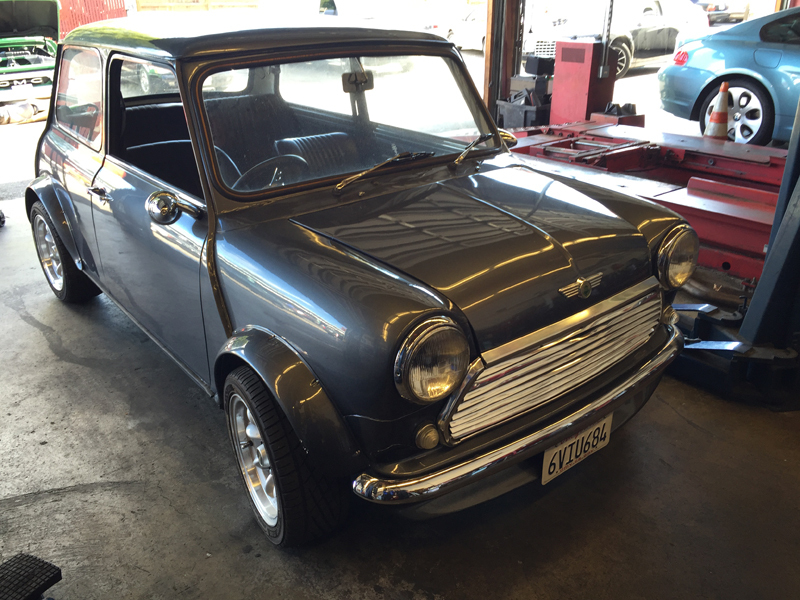 Take advantage of our knowledge, our computerized service stations and expert mechanics. 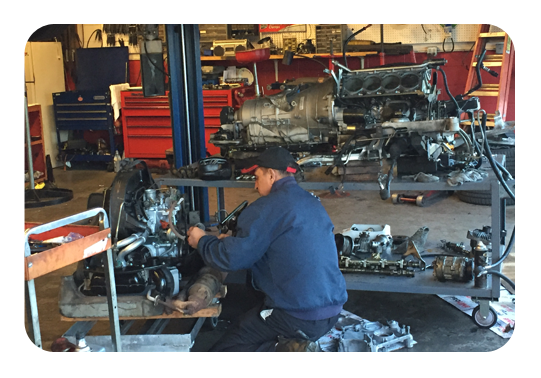 We provide variety of services ranging from oil change to rebuilding engines at a very competitive rate. We have been serving our clients at our current location for the past eleven years. 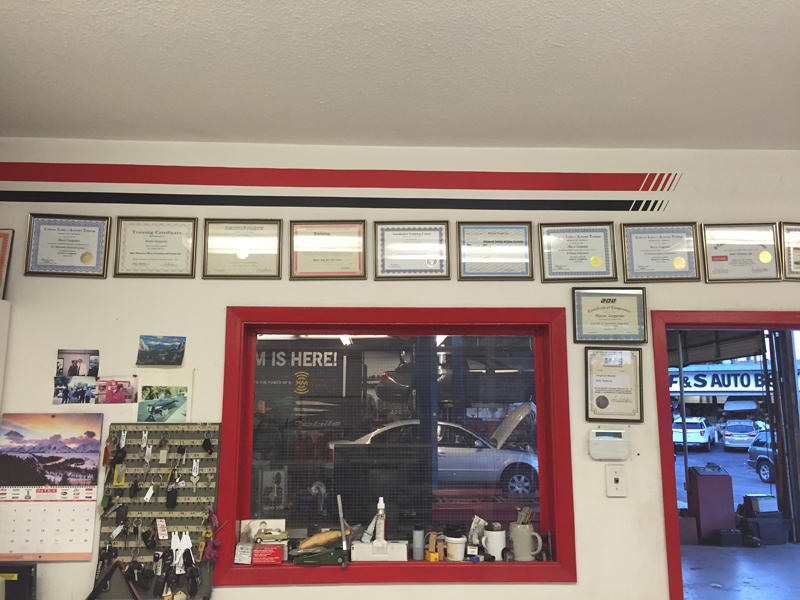 Our lead mechanic has over thirty years of auto repair and service experience with over fourteen different technical certificates. Our technicians have over twenty years of combined experience together. We proud ourselves by the level of quality and service we provide. Take a look at the most frequently asked questions and check out our social media websites! Do you perform routine scheduled factory maintenance? Yes, we do! So, when that time rolls around, come and see us. You can save a few dollars over what you had spent elsewhere, plus get your car back sooner. Quality workmanship combined with value helps us to gain more than just customers. Our quality of services helps us to bind life long relationship. When you visit us we want you to know that we use only the highest quality parts for your repair. We do this because we want our customers to visit us with confidence, right from the first time they ask for our services. 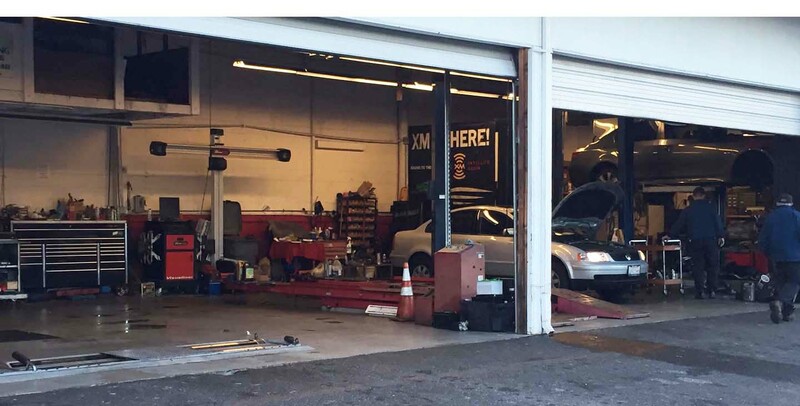 What separates Auto Technica Inc. from other mechanic shops? 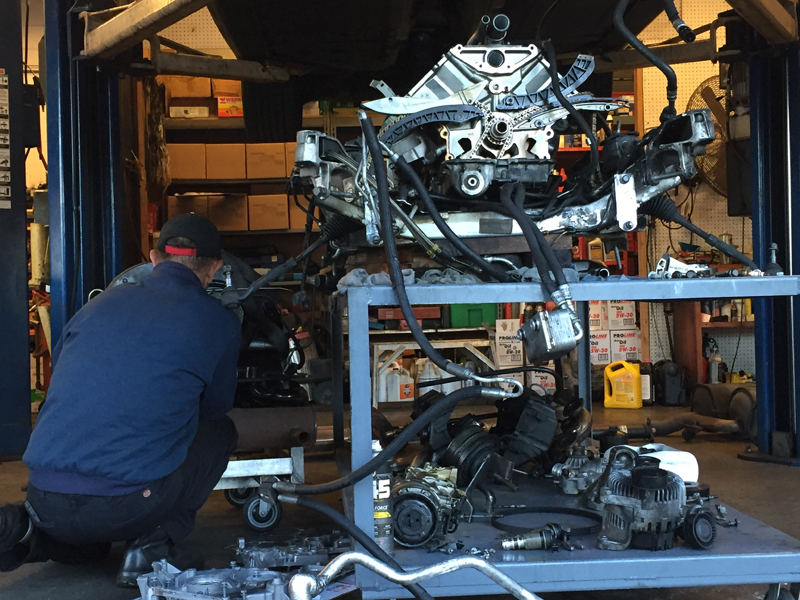 From routine factory maintenance (at 30,000, 50,000, 70,000, and 100,000 Miles), to major service jobs, there is a big advantage in coming to Auto Technica. What you won't find at most quick lube shops is a staff of certified technicians that can do more than just oil change. We can point out potential problems before they turn into costly repairs. 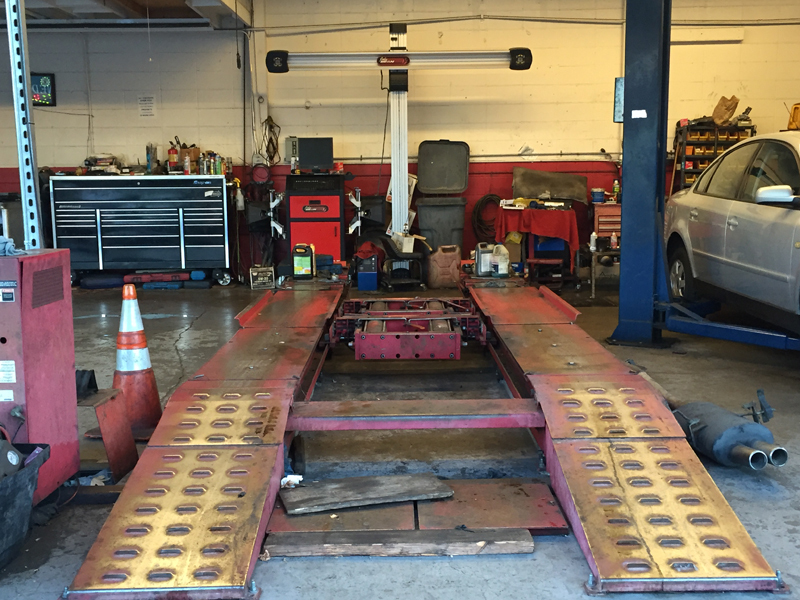 Our professionals are trained to diagnose your problem and get you back on the road in a hurry. 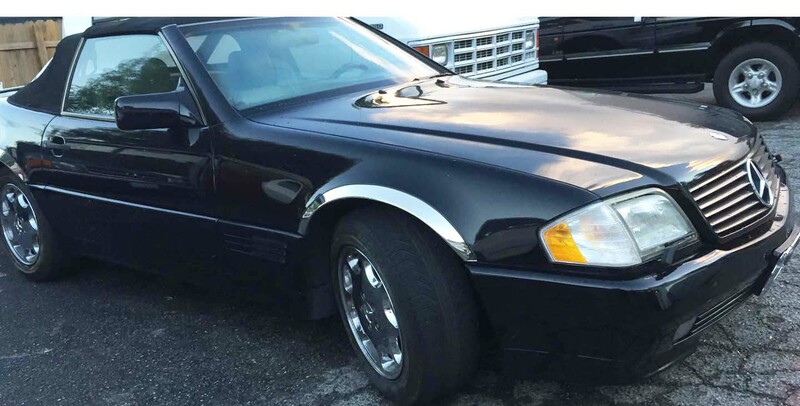 If my car breaks down while driving, how quickly can you help me out? 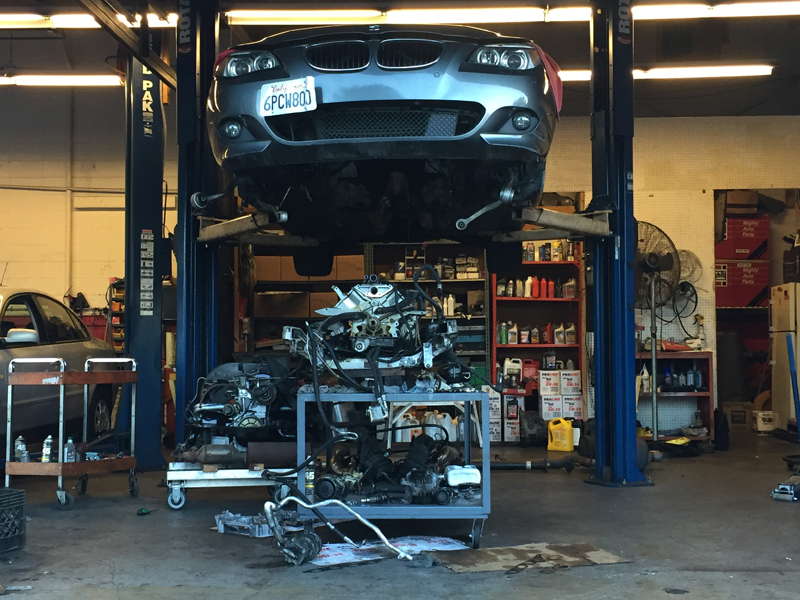 At Auto Technica Inc. we go above and beyond your average mechanic shop. If you break down on the road, don't hesitate to give us a call. We will make arrangements to tow you in. If you want to avoid unexpected breakdowns, don't skip the simple routine maintenance. Keep in mind that regular maintenance can save you hundreds even thousands of dollars. What are your store hours and when can I stop by? Our shops are open 8:oo a.m. to 6:oo p.m. Monday through Friday, and 8:00 a.m. through 4:00 p.m. on Saturday. 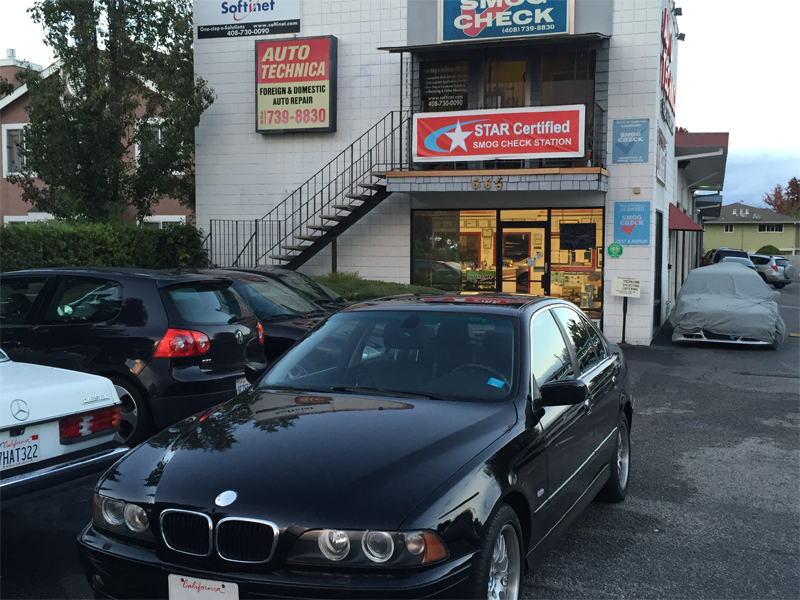 Our expert technicians will promptly help you, so don't hesitate to come on through! Here are some pictures of our mechanic shop and garage. Give us a call or shoot us an email and we'll get back to you as soon as possible!